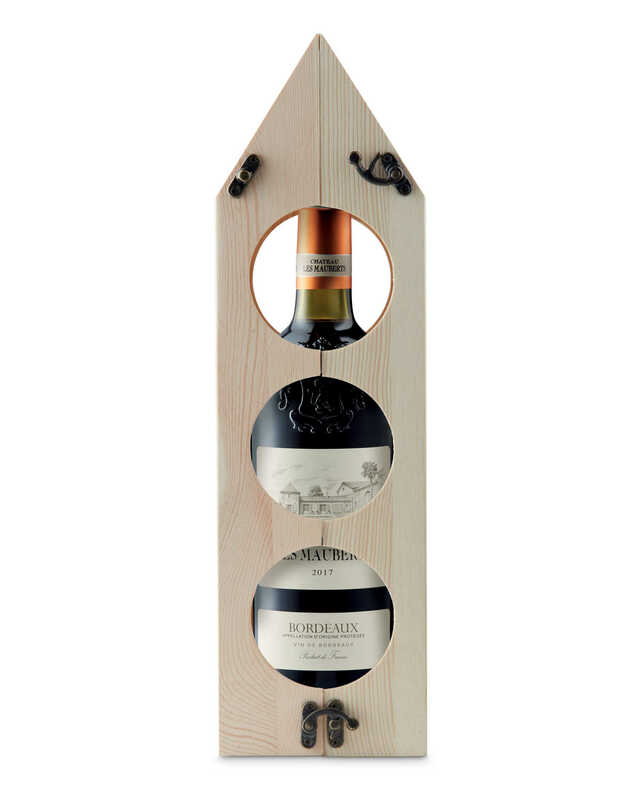 Aldi’s bestselling mini wine cellar is BACK! Aldi's mini wine cellar, which proved very popular with shoppers last year, is finally back! Easily one of our favourite budget retailers, Aldi keeps bringing out products that are not only delicious (hello salted caramel mince pies!)  but they’re also surprisingly affordable (we have an ever-growing list of their cheap wines). With the festive period fast approaching, those of us with a long Christmas shopping list have already started scratching our heads thinking about what to get for our loved ones. 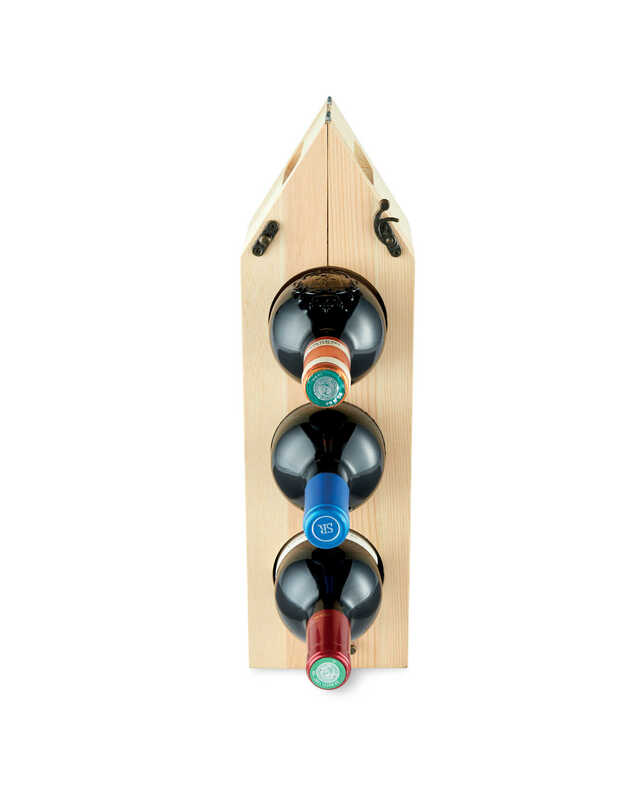 While it may look like a normal wine bottle in packaging, the snazzy box actually converts into a wine rack after you open it, so you can keep all your bottles safe and sound. 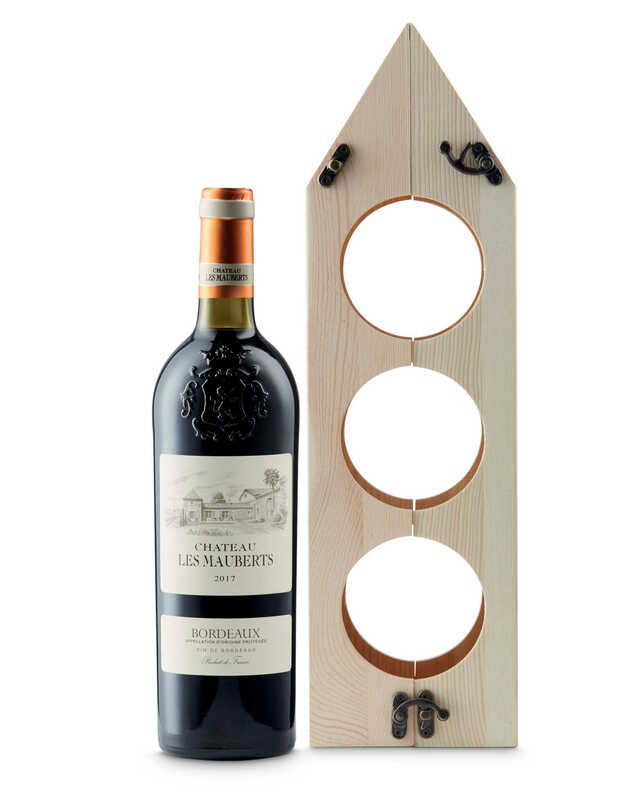 It’s priced at just £9.99 – including a bottle of Château Les Mauberts – and with shoppers raving about it as much as they are, you probably have to hurry to the shops to secure one.